It's that time of year again where we look back on the year and ponder and reflect about the fun memories, blessings and maybe tears too! 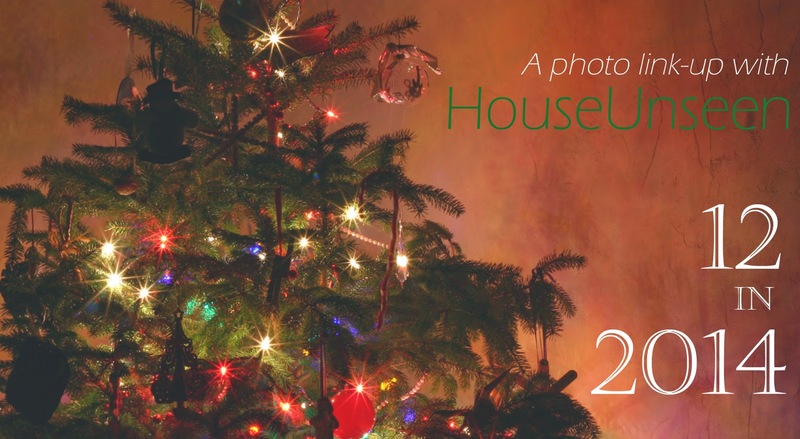 It was so fun last year to post Blog in a Blink: Best 13 of '13 and My "Most" Posts of 2013 that I thought I would post something similar looking back at my 2014 posts. 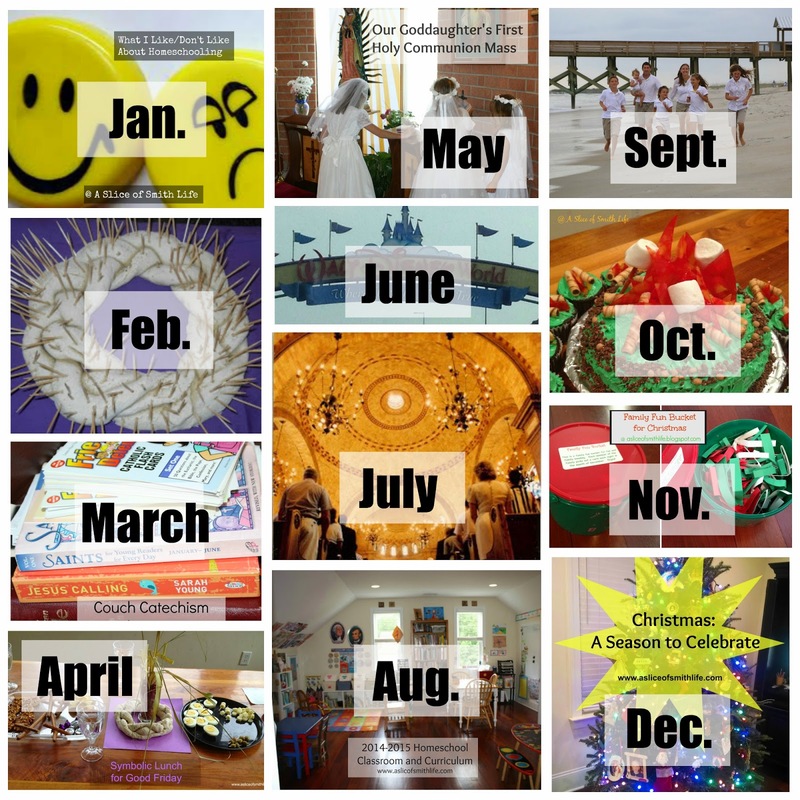 Here I list my favorite posts in each month of 2014 and jot down why each post was my favorite. Maybe they are your favorites too! Why was this my favorite January post? 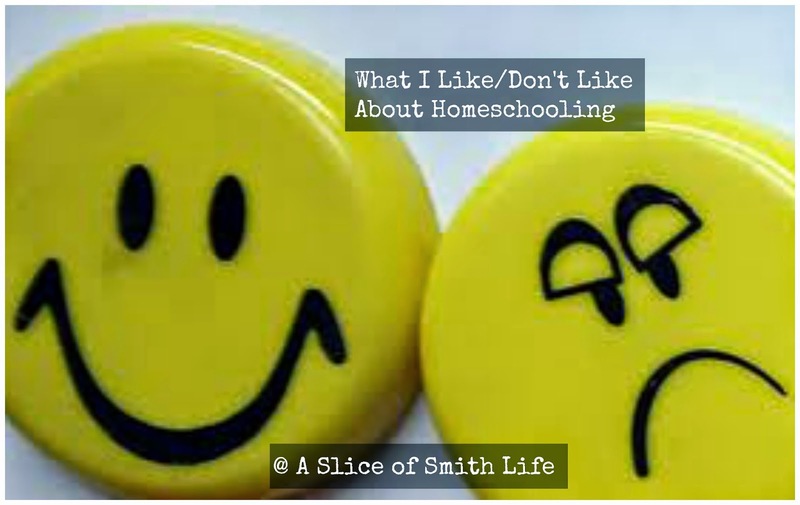 This post was my attempt to put into words what I struggle with daily as a homeschool mom. 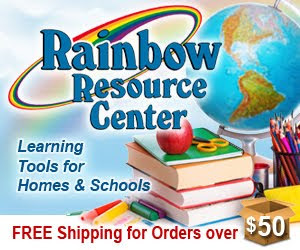 I loved that I could use my blog as a platform to hopefully inspire others on their homeschool journey or maybe even their parenthood journey. Why was this my favorite February post? 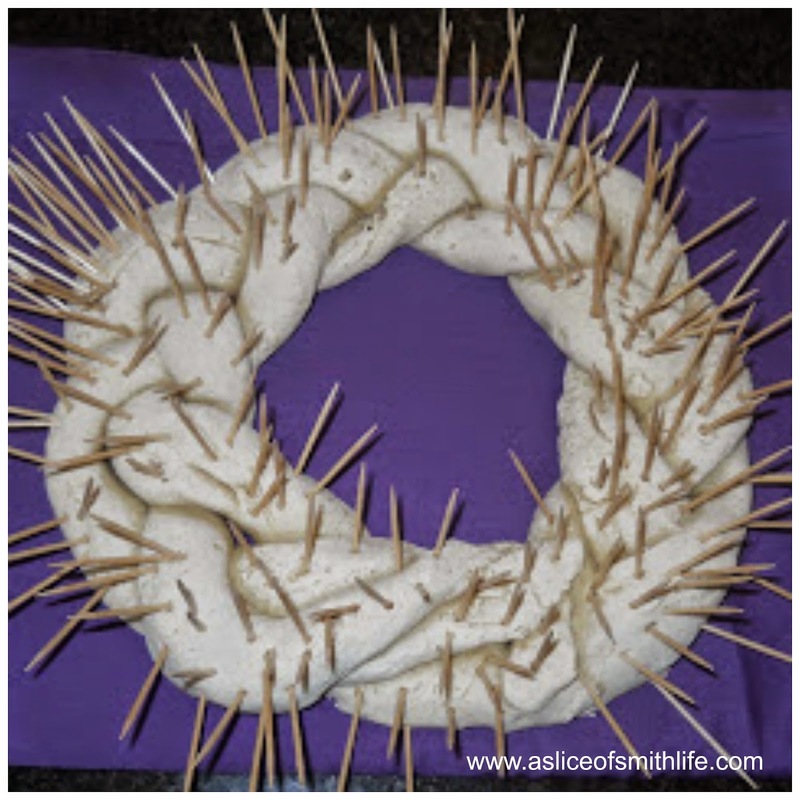 I enjoyed linking up our Lenten traditions that prepare our hearts for Easter in tangible ways for our family and it gave me a chance to peek into how others prepare for Easter through their Lenten traditions. Why was this my favorite March post? As a homeschool mom, I feel like I have to work on consistency in alot of areas! 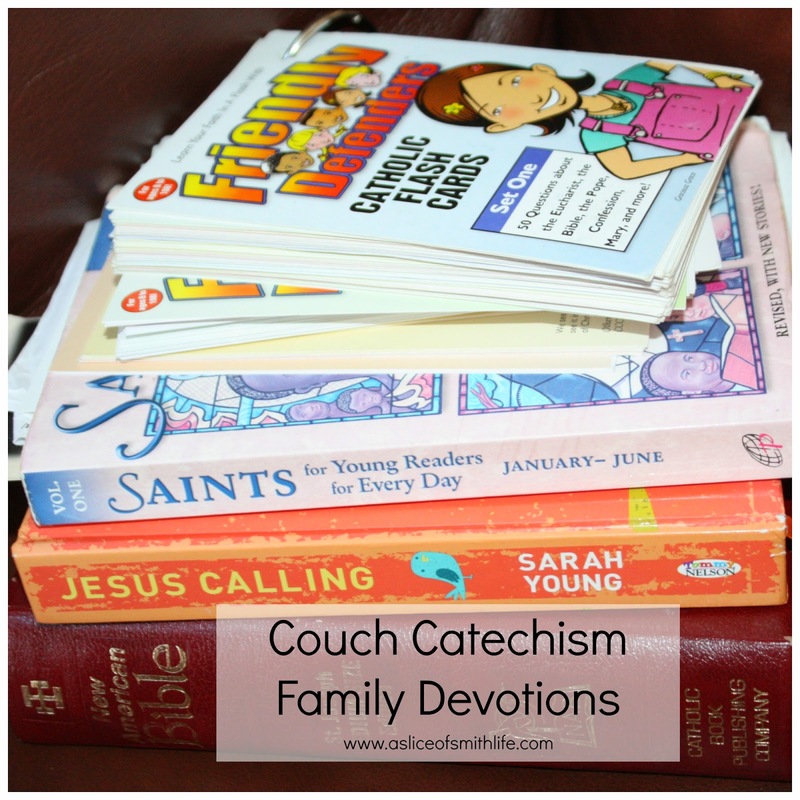 But, one thing that we do manage to do consistently each morning is have our "couch catechism" prayer time before our homeschool day. I enjoyed blogging what this time looks like and what resources we use. Why was this my favorite April post? 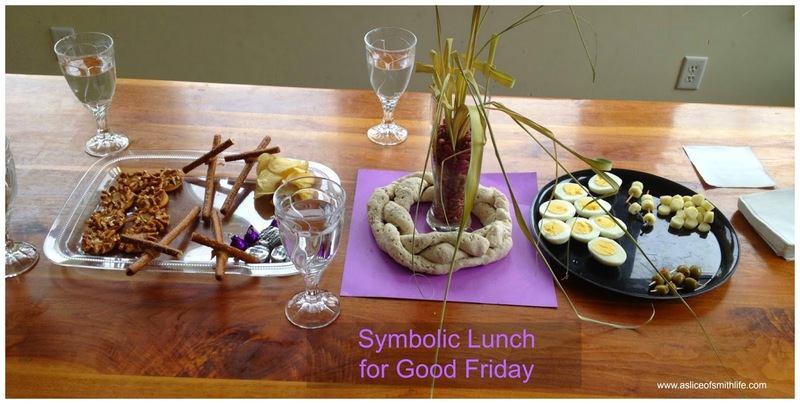 I remember this Good Friday afternoon with my family as being very relaxing and fun (even though we were remembering a somber Good Friday). Relaxing is not necessarily a word I use to describe all our family's afternoons, but this was the case during this one and my husband was able to eat with us before Good Friday service. Why was this my favorite May post? It is such a joy and blessing that our Goddaughter lives locally so that we can celebrate her sacraments with her. It seems like yesterday she was an infant and we were at her baptism. 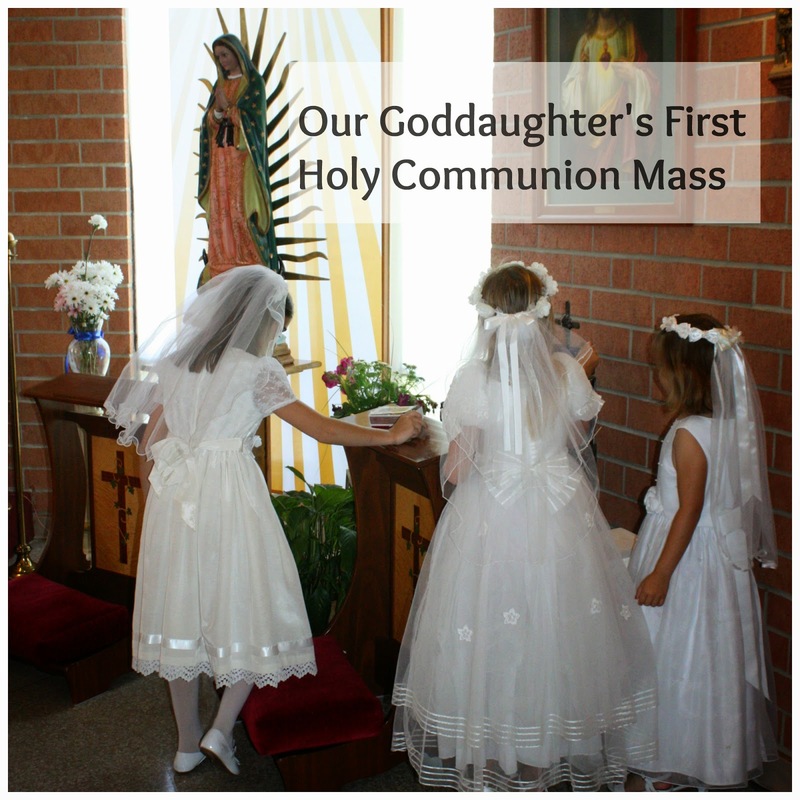 It was so fun to document her special First Communion day by writing the post. Why was this my favorite June post? Going to Disney for the first time as a family at the end of May/beginning of June was definitely a highlight of 2014. 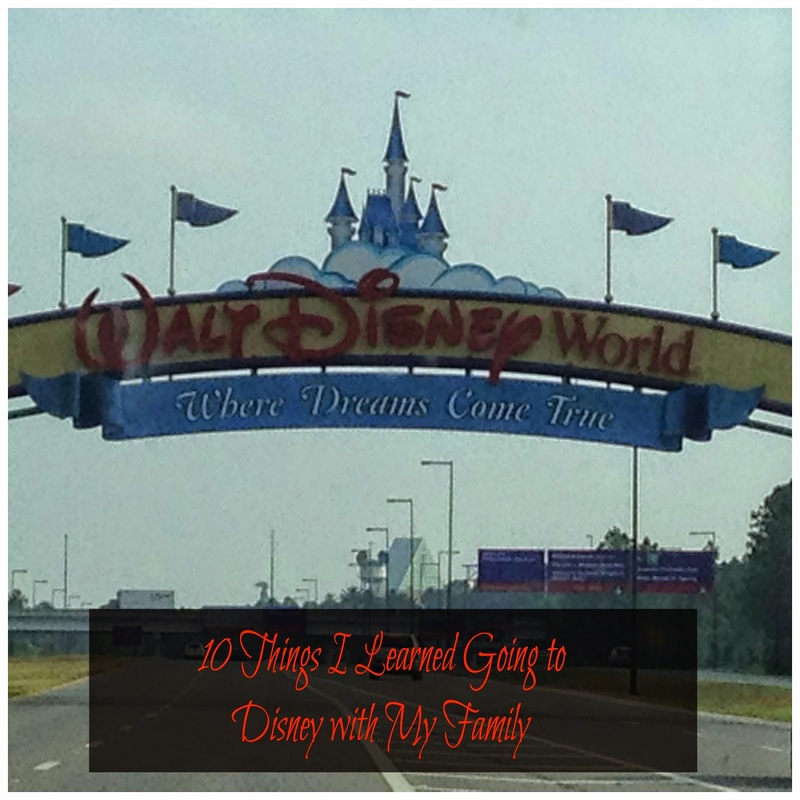 This post was my favorite because it was the beginning of a series of posts that I wrote about our fun and memorable week! Why was this my favorite July post? 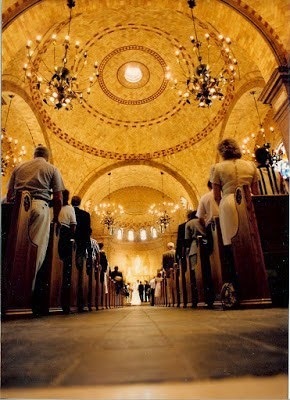 I always love when July rolls around each year since it's the month my husband and I wed. 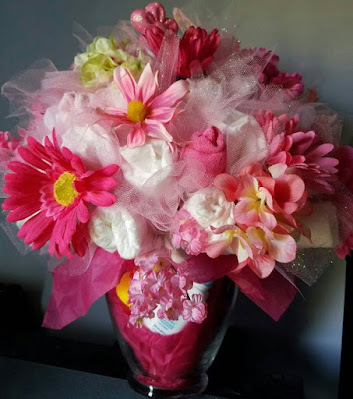 This post was fun to write because I documented all the wedding "stuff" that is around our house to remember our special day! Why was this my favorite August post? 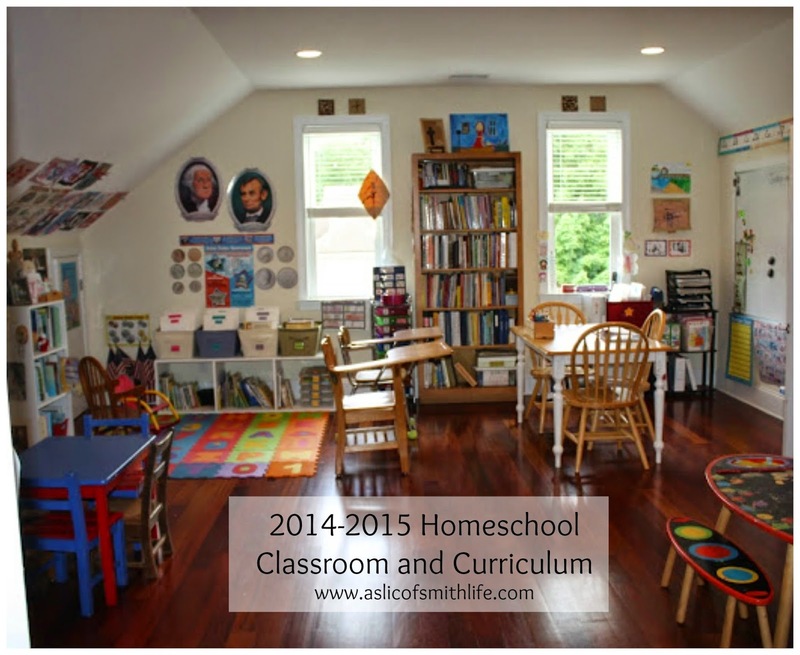 I enjoy looking at others' learning spaces and I like sharing where and how we homeschool. I look at this post to motivate me to get cleaning again because our learning space rarely stays this clean! Why was this my favorite September post? This was such a special week with my family, parents, and my siblings and their families. It was so fun to blog about some of the highlights of our family reunion that doesn't happen very often. Why was this my favorite October post? It's always fun to try to create fun themed birthday cakes for my Cupcakes (as time and energy allows!) 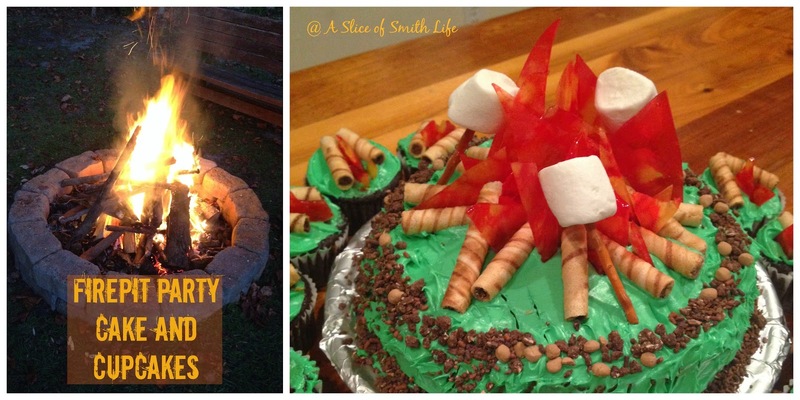 This was a fun and fairly easy cake to make and it was fun to celebrate our son's 13th birthday this way! Why was this my favorite November post? 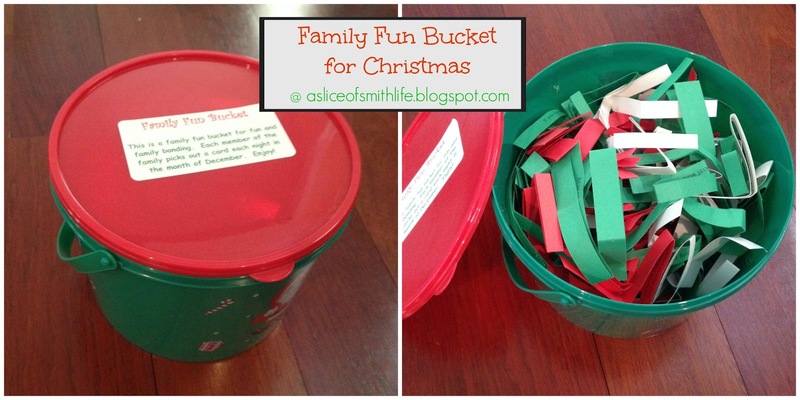 The Family Fun Bucket is one of our family's favorite Advent/Christmas traditions so it was a pleasure to share this on my blog and it was also my first post in which I was able to successfully make free printables for my readers! Yay! 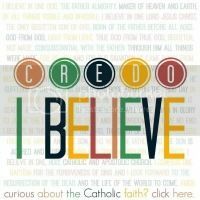 I also enjoyed being a guest blogger with this post. Why was this my favorite December post? I've been pondering a lot lately of why celebrating Christmas as a season vs. just one day makes sense. 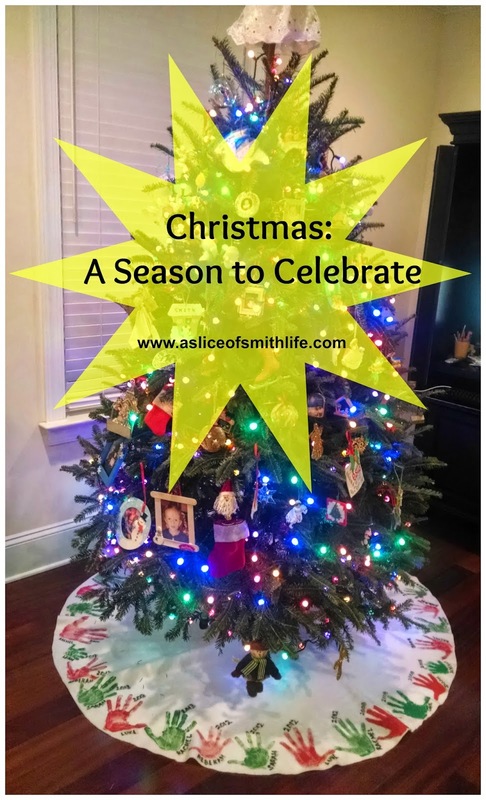 This post was my humble attempt to try to explain why Christmas decorations in our home are still up well past Christmas Day. So there you have it, my 12 favorite posts from 2014! Were any of these your favorite? 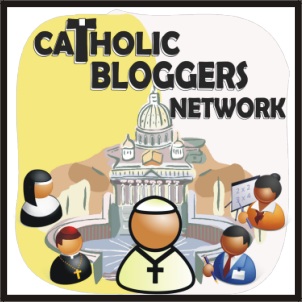 If this is your first visit (and hopefully not your last) to my blog or you are a regular visitor, thank you for stopping by my corner of blog land! 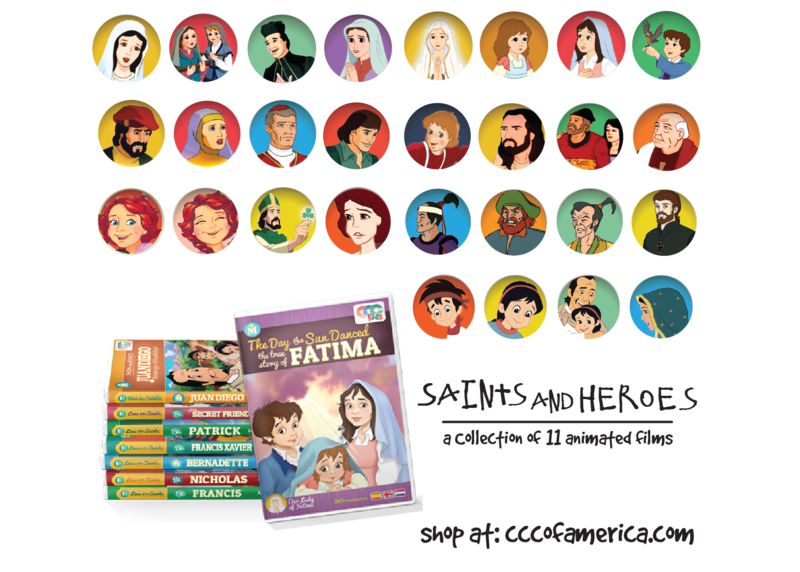 I love savoring and sharing my faith, family and homeschooling journey with anyone willing to listen, say thank you for your visits, comments and emails! May you have a blessed and happy New Year and a wonderful 2015! 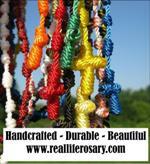 Great way to document your year as well as your blogging faves!! The only one I missed was your Wedding post in July, as we were away and I wasn't online much at all. Enjoy NYD!! And a happy healthy 2015to all the Smiths! Thanks so much for linking up, Tracy. It's great to meet you! Thanks Chris! Happy New Year to you! Thanks Lacy for stopping in to visit and comment! Happy New Year!